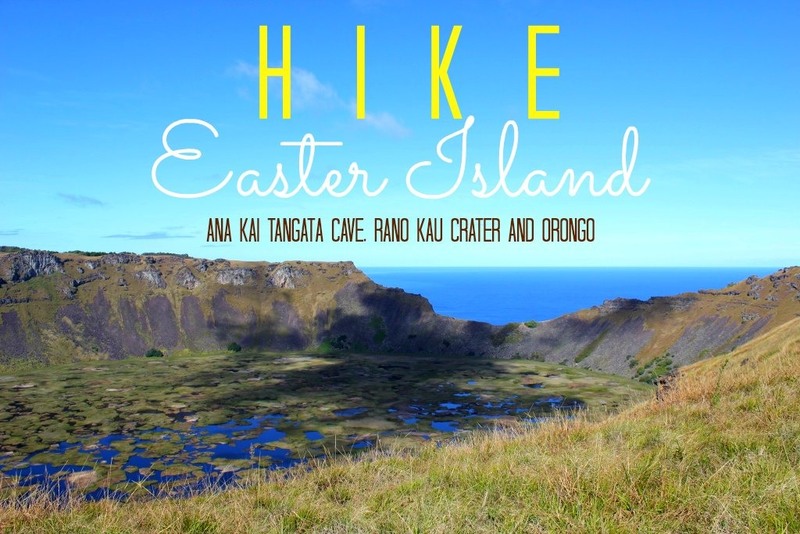 This entry was posted in Chile, Itinerary/Sights, Travel and tagged Day Trip, Easter Island, hike, jetsetting fools, things to do, travel. Bookmark the permalink. 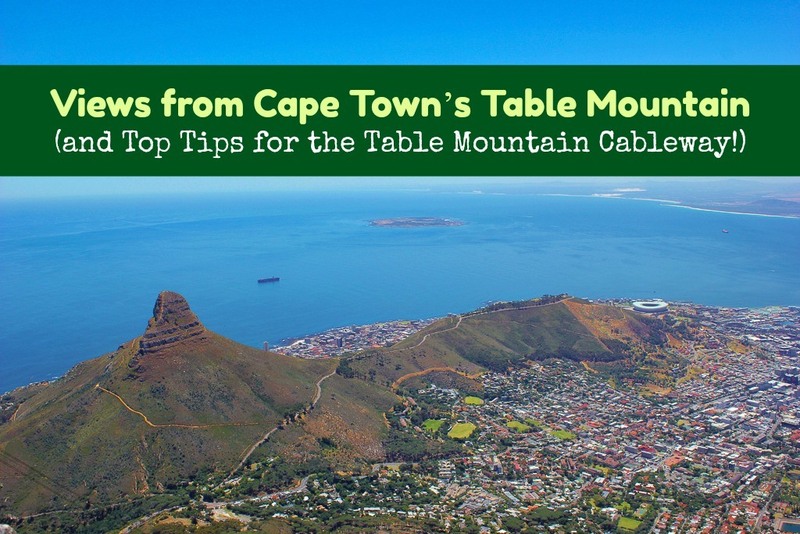 This entry was posted in Photo Essay, RTW Travel, South Africa, Travel and tagged cable car, cape town, hike, jetsetting fools, south africa, table mountain, things to do, travel, what to do. Bookmark the permalink. 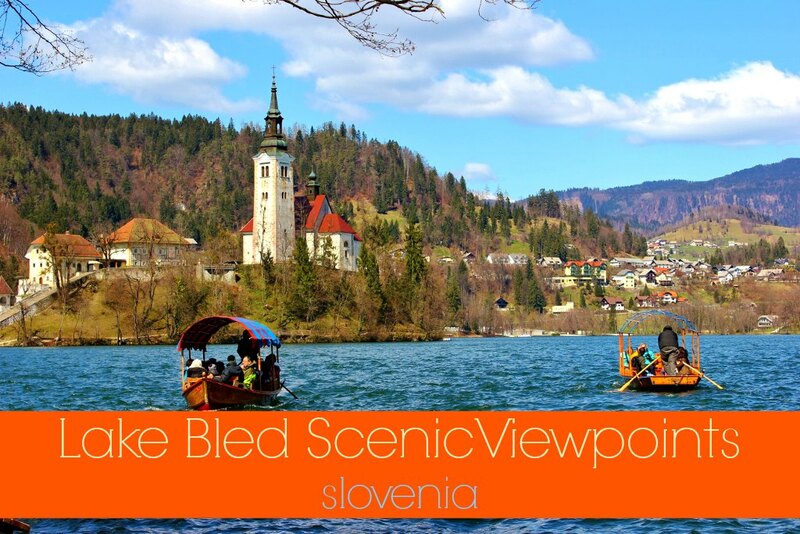 This entry was posted in Day Trip, RTW Travel, Slovenia, Travel and tagged budget travel, Day Trip, hike, Lake Bled, Ljubljana, RTW, Slovenia, things to do, travel, what to see. Bookmark the permalink. 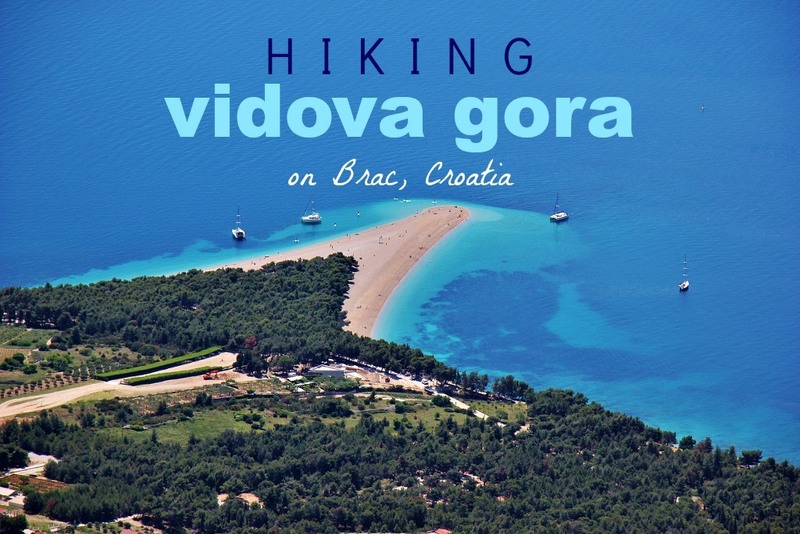 This entry was posted in Croatia, Itinerary/Sights, Travel and tagged Bol, Brac, Croatia, hike, island, jetsetting fools, things to do, tourist, travel. Bookmark the permalink. 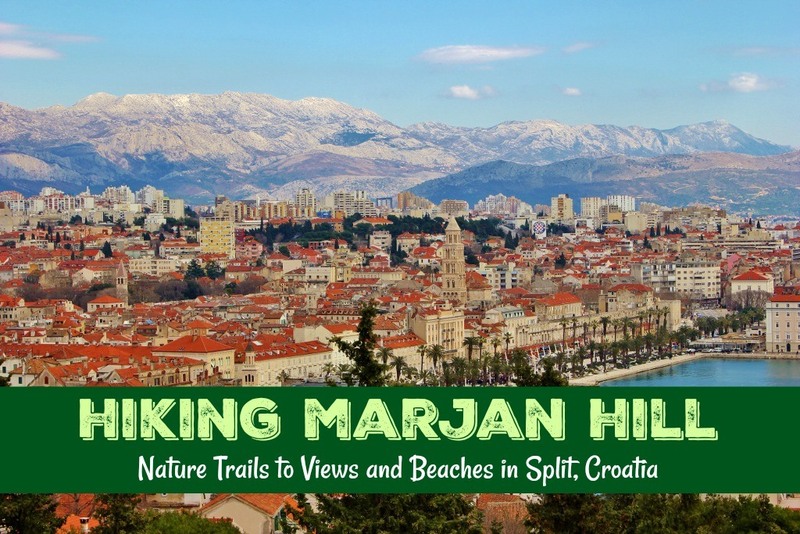 This entry was posted in Day Trip, Slovenia, Travel and tagged bike, coast, Day Trip, hike, itinerary, jetsetting fools, Piran, Slovenia, Strunjan, things to do, tourist, travel, walk, walking tour, what to do, what to see. Bookmark the permalink. 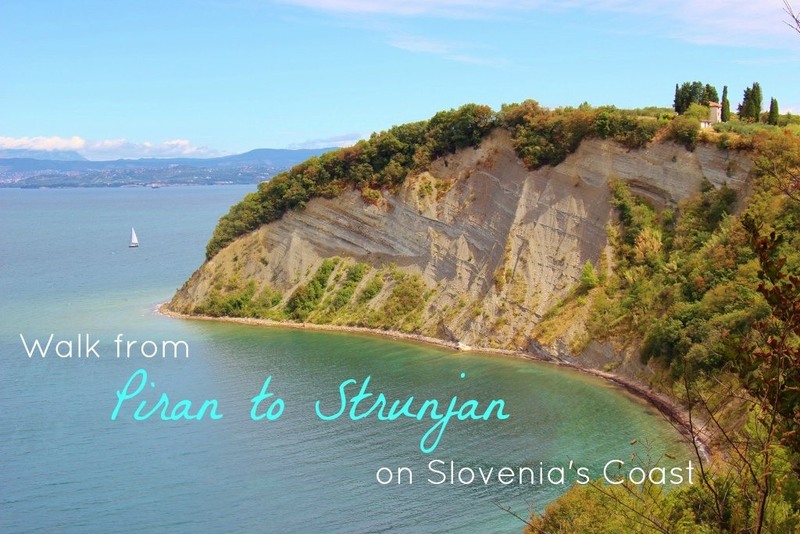 This entry was posted in Slovenia, Travel and tagged hike, jetsetting fools, Lake Bled, nature, river, scenic, Slovenia, things to do, tourist, travel, Vintgar Gorge. Bookmark the permalink. 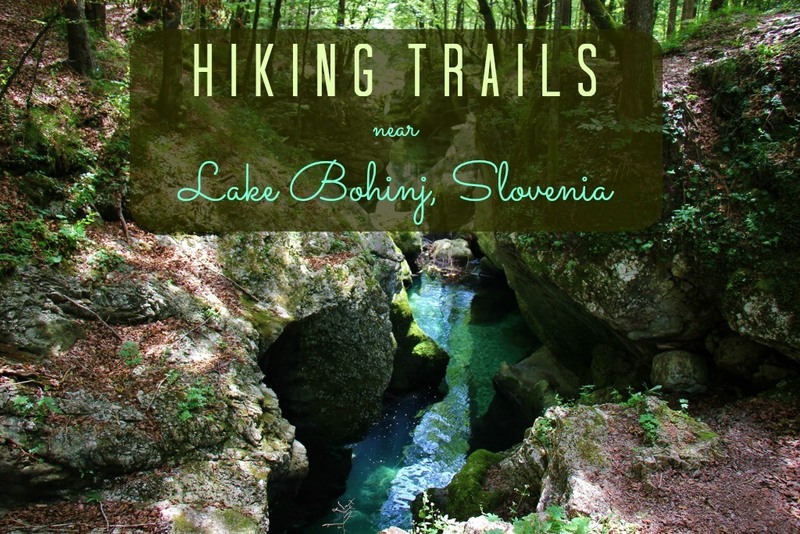 This entry was posted in Slovenia, Travel and tagged day hike, hike, hiking, jetsetting fools, Lake Bohinj, Slovenia, things to do, tourist, what to do. Bookmark the permalink. 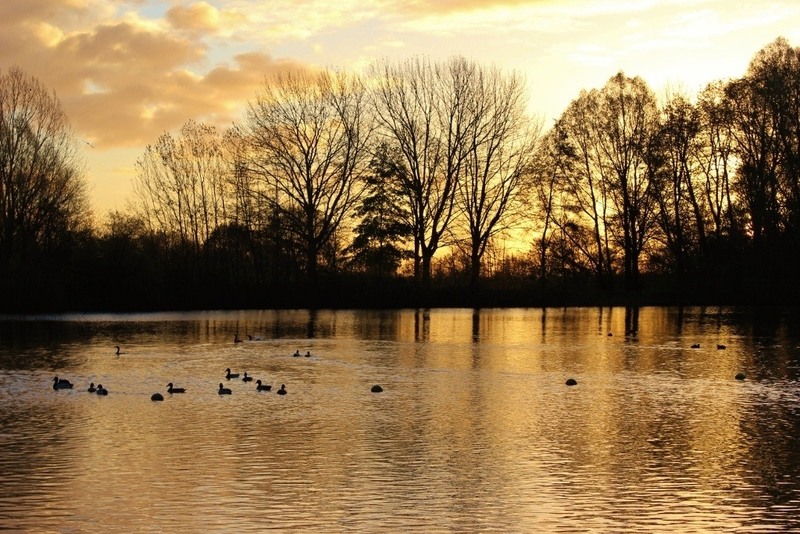 This entry was posted in The Netherlands, Travel and tagged Beek, bike, hike, nature, Netherlands, paths, trails, Ubbergen. Bookmark the permalink. 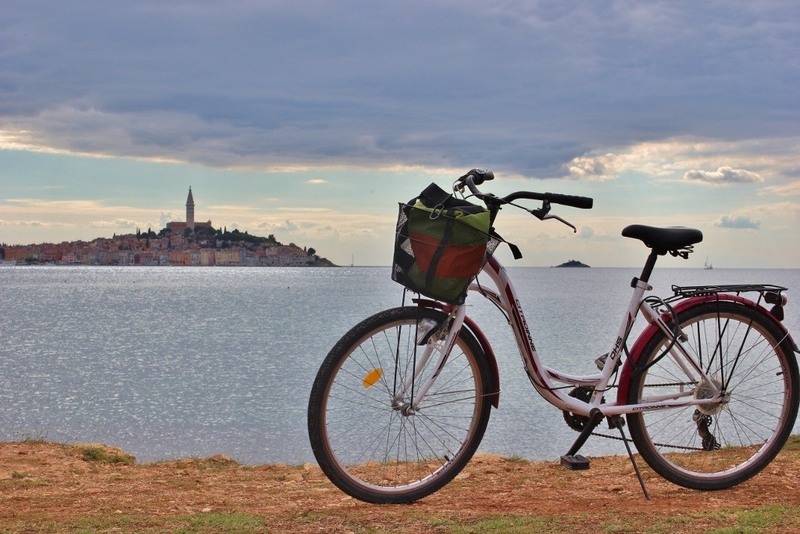 This entry was posted in Croatia, Travel and tagged bike, biking, budget travel, Croatia, cycle, cycling, hike, hiking, istra, istria, itinerary, jetsetting fools, nature, paths, rovinj, things to do, tracks, trails, travel. Bookmark the permalink.